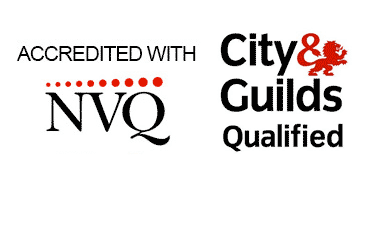 Electrical maintenance electrician Worcester. Maintaining a safe electrical supply to all machines and equipment is very important for a successfull business. R.A.Barley work throughout Worcestershire supporting local businesses. From changing light fittings or replacing switch gear we can help your business grow by having minimum downtime. If you need a contractor for call outs and electrical maintenance we can help. If you have allot of fluorescent light fittings and lamps to change and maintain we offer a maintenance team who can be available to keep the lights working. We are also now fitting energy efficient lighting sytems to replace old flourescent tubes. As technology is improving energy saving lighting is improving and we are able to save you allot of money by switching to our new range of energy saving lighting. Because you value the safety of the staff working in your business, a periodic electrical inspection is a must on any commercial property. 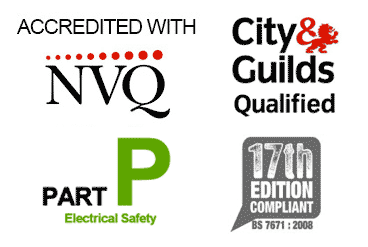 Arranging a safety inspection with us couldn’t be easier, and we can guarantee that the team we send out to you will be qualified and highly skilled in carrying out electrical safety inspections. Why is it important to have an electrical survey ? Electrical safety has become very important as Insurance companies now expect your property to be maintained to the highest standards. An electrical inspection will tell you the condition of the electrical wiring, enclosures and switch gear in your property. We carry out a range of electrical tests with specialist equipment to find any faults and access the condition of the electrical wiring. You will recieve a report outlining the condition of the electrical installation and we will advise you of any electrical maintenance that may be required. We carry out electrical inspections on domestic, commercial, industrial and agricultural properties throughout the midlands.